Urie’s is one big family. People working there have been part of it for years now. And working there means that you also become a member of “the family”. 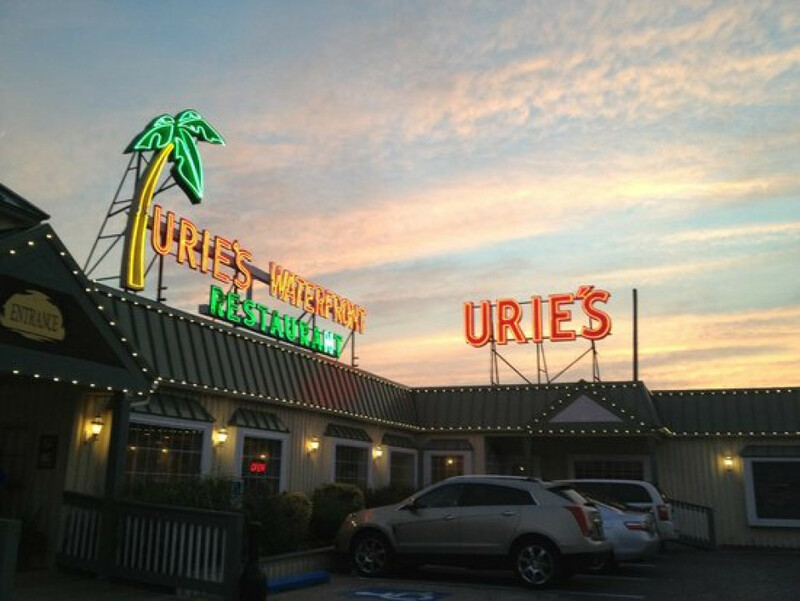 Urie’s is one of the best restaurants and sometimes people, who come to have a meal there, have to wait for two hours “to be seated.” You have to be a team player in the restaurant, otherwise things just won’t work out well.